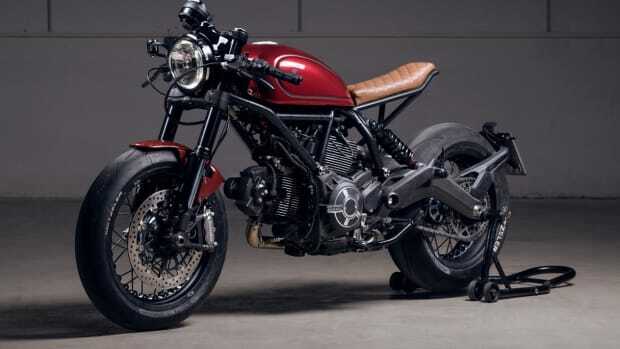 This head turner of a motorcycle comes via New York&apos;s Venier Customs who have taken a 2003 999s Testastretta to create the 999VX. 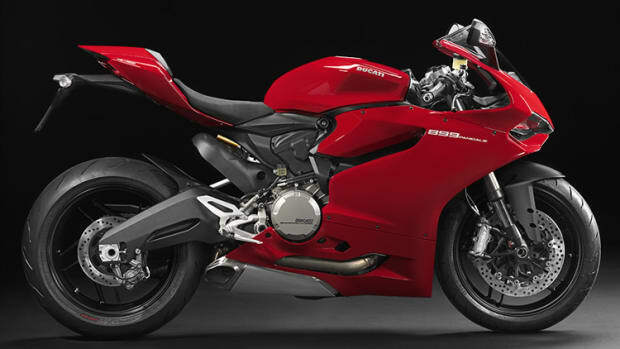 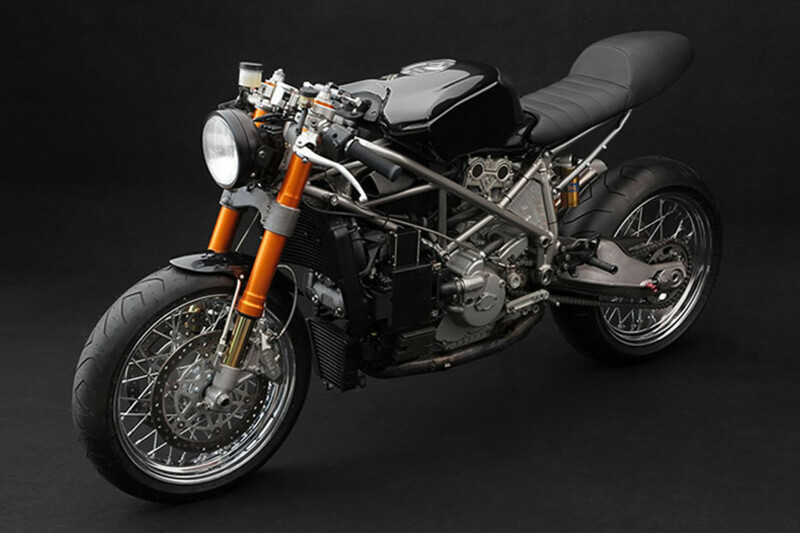 The 150-hp bike has a strong yet understated presence with mesh side panels and Ducati 1000GT wheels and features Termignoni Corse headers, Zard Mufflers, STM clutch, and Discacciati levers. 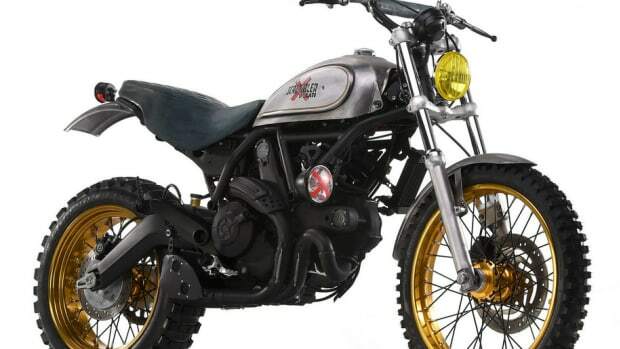 The bike is based on the Scrambler Sixty2.